Your organization may have complex needs and adopting a new system can be tough. These courses can help you cut through that complexity. Our trainer will remotely deliver Zendesk Support for Admins, I and II to your team. This option gives the advantage of learning your system, your workflows, in your house. We will cover the fundamentals of Zendesk, while facilitating discussions around your unique use-case and workflows. After establishing a base, we will move on to showing you how to build/manage your ticketing workflows and use other features in ways both specific and meaningful to your organization. 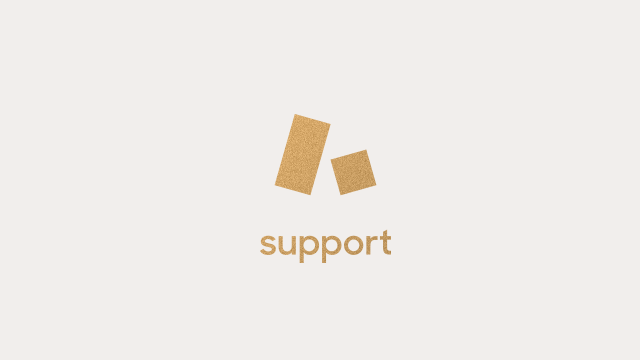 Zendesk Support for Admins, I – New to Zendesk Support? This course is the perfect place to start. You'll learn how the agent interface is organized and how a ticket moves through your system. You'll then focus on creating the best experience possible for your agents with Zendesk's views, macros and ticket fields; and you'll finish up by learning how to configure at least one channel--email. Zendesk Support for Admins, II – This course continues where Zendesk Support for Admins, I leaves off. You'll refine your agents' roles, and organize them and your end users into groups that are tailored to their skills and needs. You'll then master the creation of triggers and automations: You'll learn how to create them, how to set them up to meet specific business goals, and how to leverage groups, organizations and ticket fields in them for optimal results.